B.C. 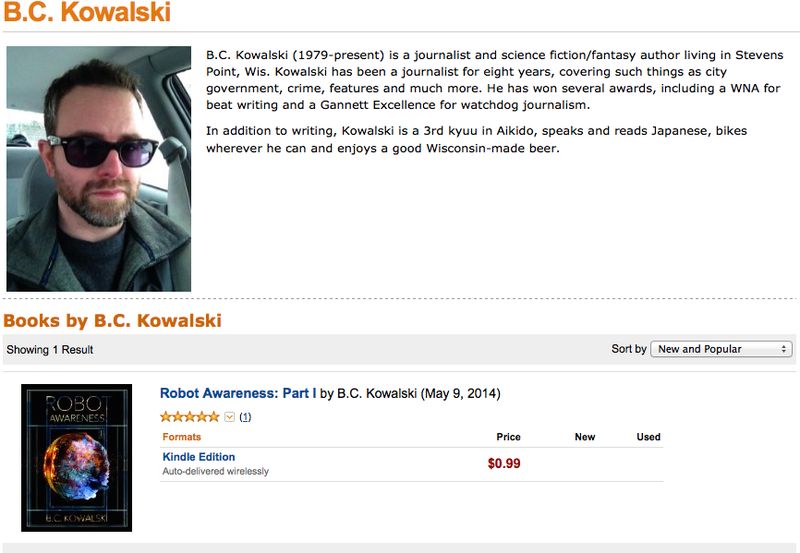 Kowalski author page now up on Amazon! For some reason, I find it really exciting that I now have an author page on Amazon! The cool part about this is, of course, that when readers find one of my books, the author’s name will be hyperlinked and they can click on it to learn more about me and will be able to find my other books. 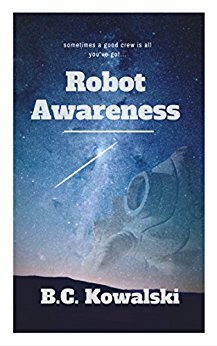 That’ll come in handy come September, when Part II of Robot Awareness comes out! It actually wasn’t apparently obvious how to make the author page. Once I found the right spot though (here) the rest is pretty self apparent. Once you enter your name, your book or books will pop up, and you’ll be able to select them. Easy!